The Internet of Things continues to grow, allowing people to become and remain connected through a series of sensor-enabled objects. These objects offer a wide range of capabilities and amenities, everything from the Nest thermostat that allows you to control the temperature in your apartment from an app on your phone to the juicer that orders your favorite fruit packets because it knows you're running low. The IoT has something to offer everyone, and that includes businesses, as well. That growth has turned into positive strides for these companies in the market, including IoT managed services providers. According to new data from Infoholic Research, the worldwide IoT managed services market is looking to grow at a compound annual rate of 15.3 percent between 2016 and 2022, eventually reaching a total value of $120 billion. This incredible statistic is made possible by the sheer number of "things" in the IoT – which according to Gartner is supposed to top 20.8 billion by 2020. "One of the best benefits of partnering with an MSP is to strengthen IoT security strategies." What is IoT managed services? You know what the IoT is, but what about IoT managed services? How can a managed service provider help you take advantage of all these new devices on your network to elicit the most direct advantages for your business? The benefits of partnering with an MSP are clear: More cost-effective management of your IT infrastructure, better flexibility in terms of what you can and can't accept into your network, and a high level of expertise a mere phone call away. The expansion of the IoT network doesn't just benefit enterprises. MSPs can take advantage of these new revenue streams, too, by incorporating IoT management into cloud computing plans. In today's world of ever-increasing connectivity, being able to take advantage of new devices depends on a strong cloud network and seamless integration between service management and client management. 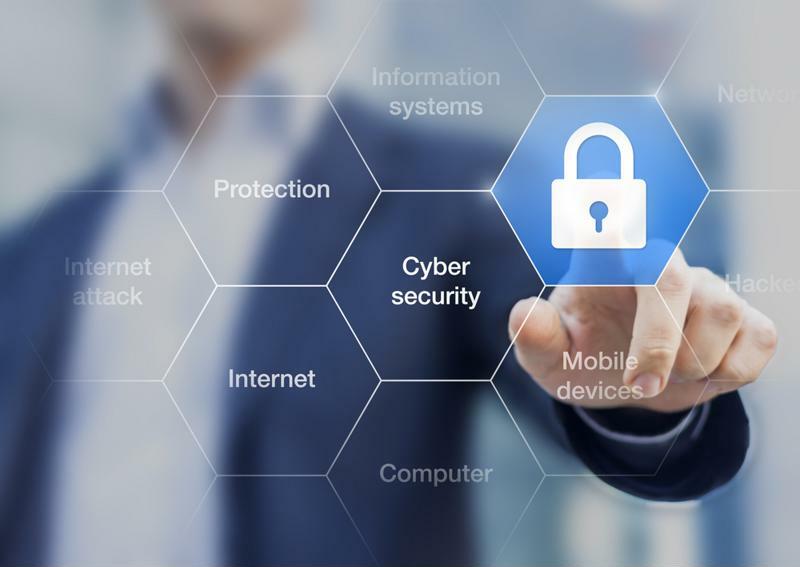 One of the best benefits of partnering with an MSP is to strengthen IoT security strategies. Network protection is becoming more important by the day, and managed services can help you address growing concerns. Despite the number of IoT devices being used by businesses across the globe – or, conversely, because of this tally – endpoint security is skyrocketing into one of the biggest things IT administrators need to put on their radars. As far as the market for IoT security tools is concerned, spending in this vertical is only going to go up. Gartner predicted that by the end of 2016, IoT security spending is going to reach $348 million, and it will continue to rise, eventually achieving $547 million sometime in 2018. After 2020, the IT research firm stated, spending in this area will increase at an even faster rate – because with the growth of the IoT itself comes the need to secure these endpoints. According to MSP Alliance contributor Charles Weaver, security is incredibly important, and is becoming more so by the day. "The law of averages says that with more cloud enabled devices the more chance for things to go wrong," Weaver wrote. "It seems that almost everything today can be connected to the cloud. Our watches, our home appliances, our TVs; there is very little in our lives that is disconnected. IoT may be making our lives better, but it is a matter of time before IoT begins to show its darker side and demonstrate the real vulnerabilities we all face." This may sound like a bad thing, but it all depends on how your business is addressing the IoT security issue. By partnering with the right MSP and investing in the proper security solutions, any organization can make its IoT deployment dreams a reality. Security is incredibly important when it comes to the Internet of Things. Managed services providers know the importance of keeping your IT infrastructure up and running and making sure you're getting the most benefit out of the devices connected to your network. Here at Apptix, we're experts in network and cloud security, and that means we're well-positioned to know what you need in terms of network strengthening solutions that will support your IoT endeavors. Get in touch with Apptix today for more information about how our services can help you make the most out of your IoT deployments.